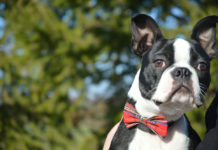 Most Elegant Dogs with Bow Ties! 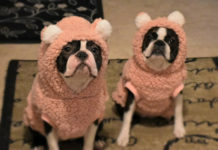 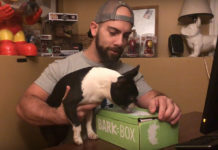 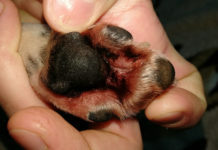 Check out these Cute Dogs! 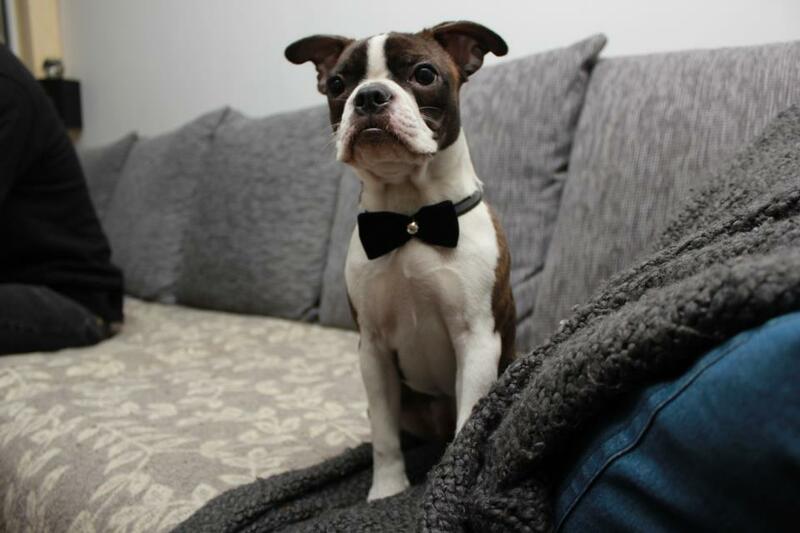 Most Elegant Dogs with Bow Ties! 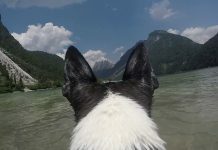 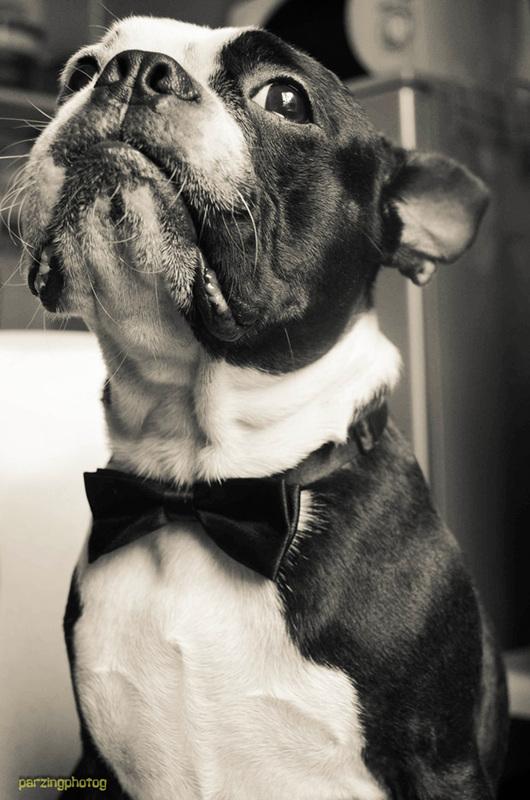 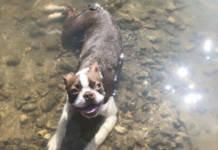 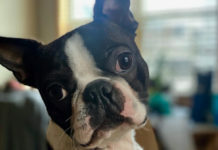 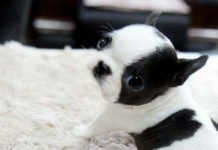 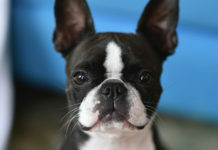 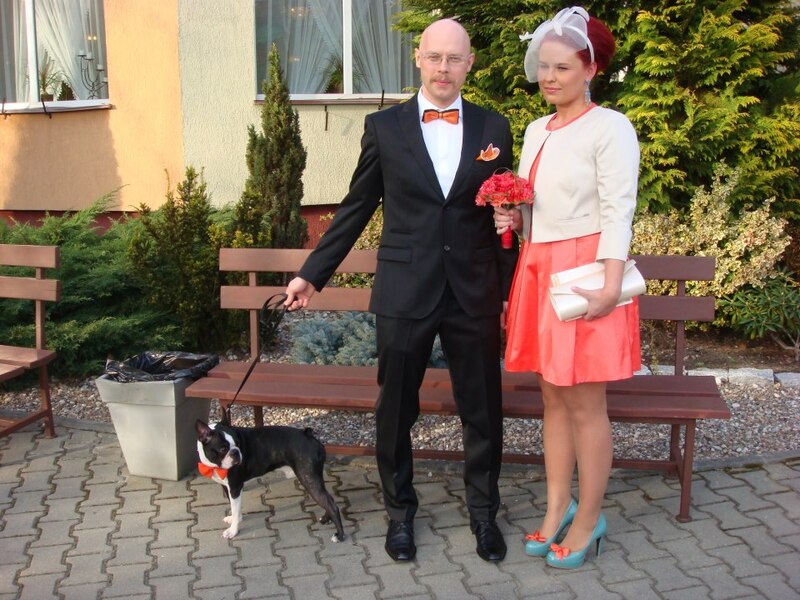 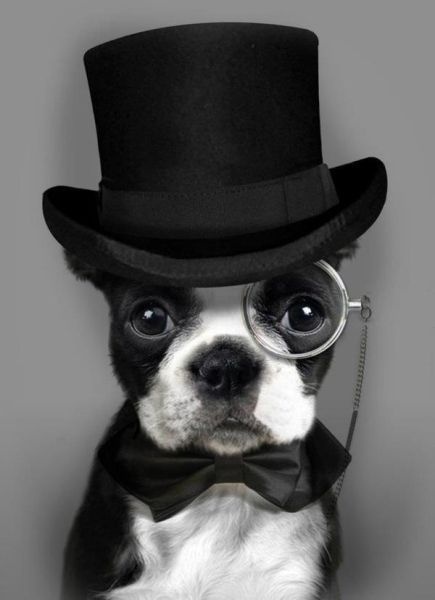 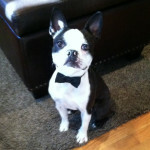 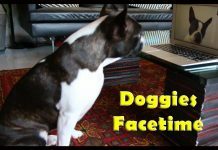 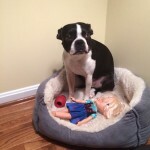 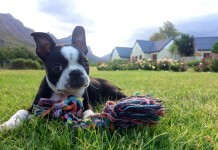 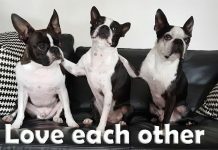 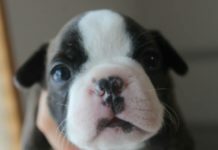 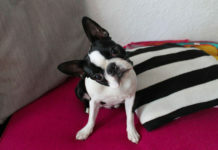 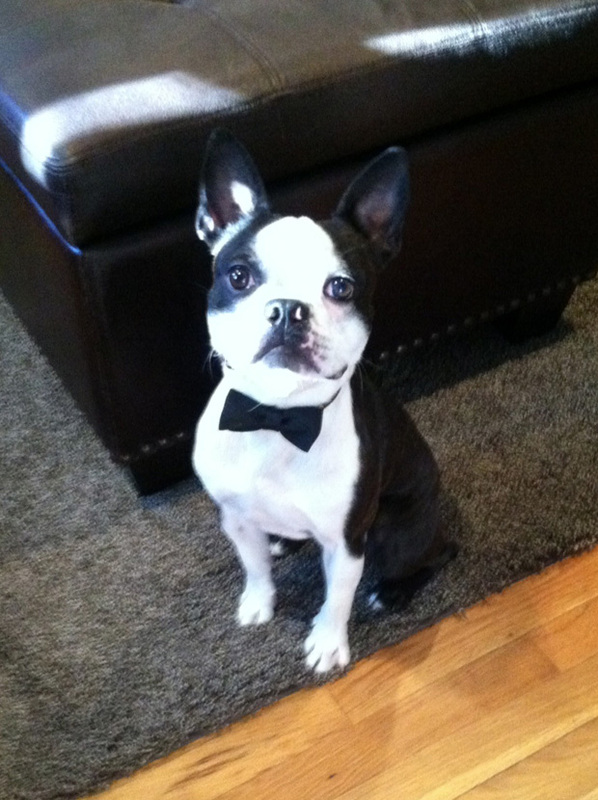 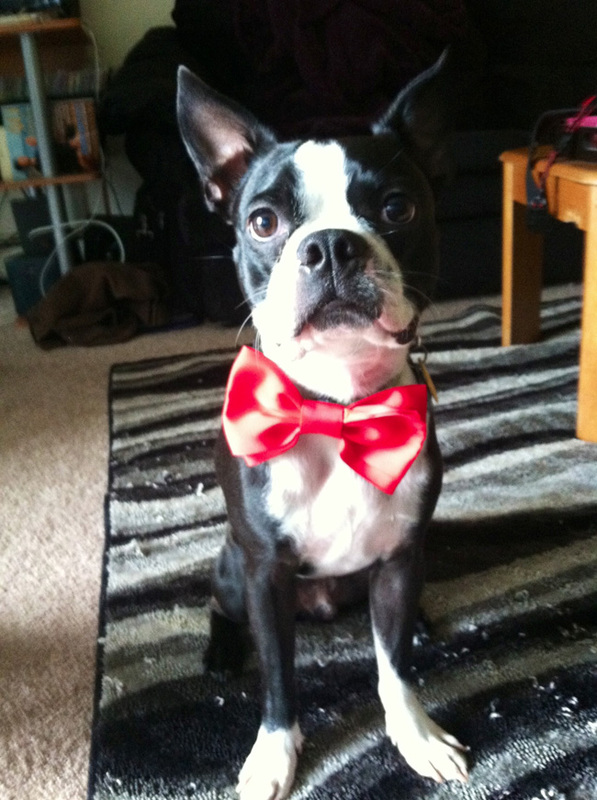 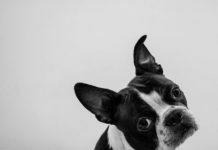 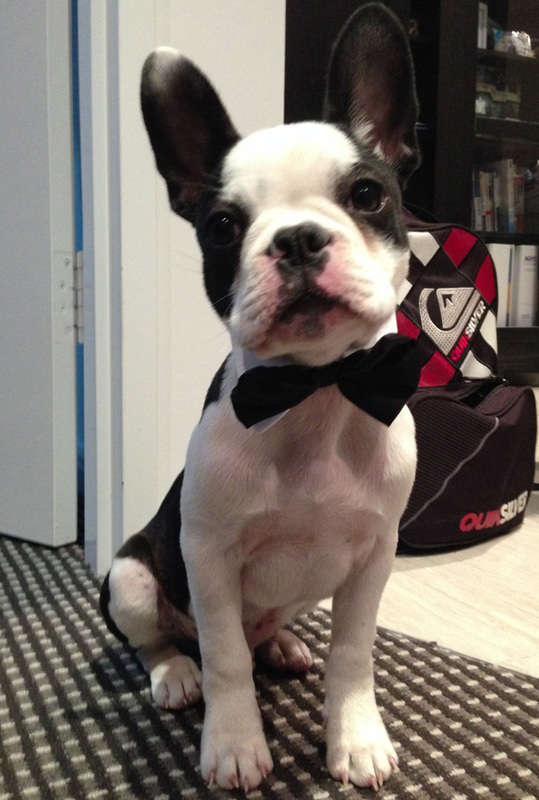 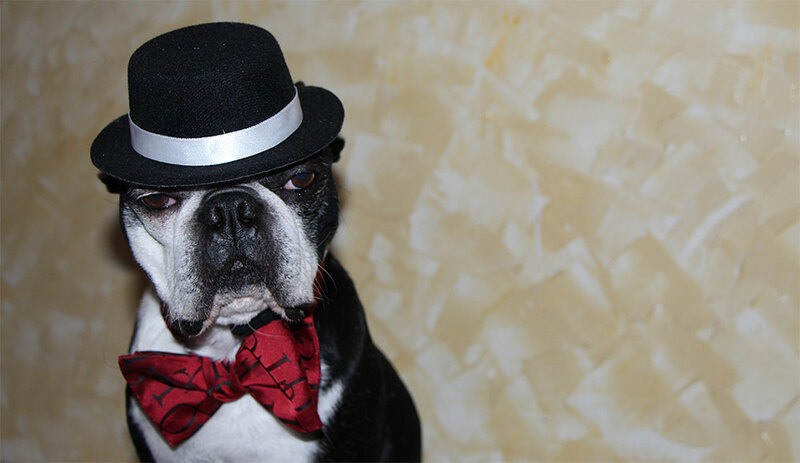 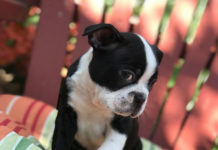 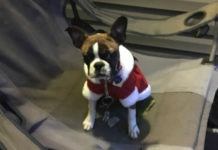 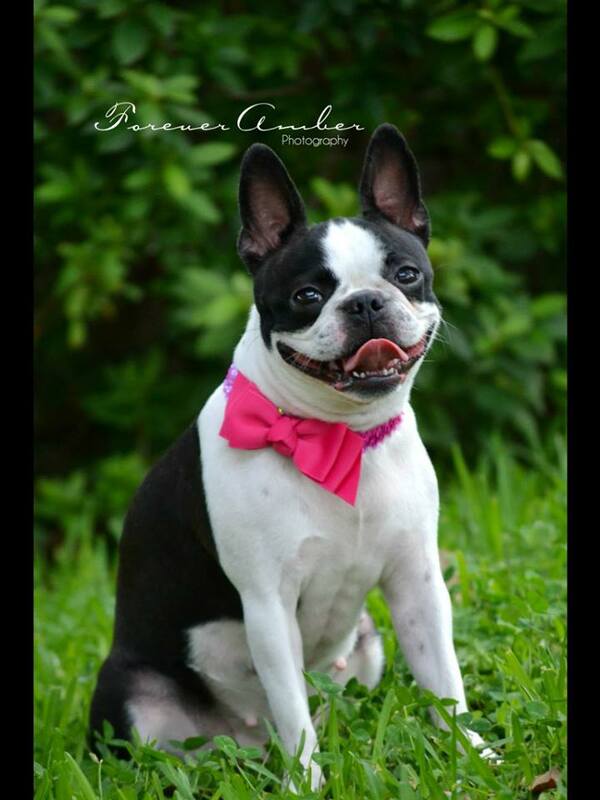 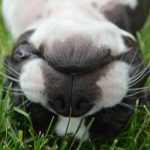 With their natural tuxedo coat, Boston Terriers are always looking elegant. 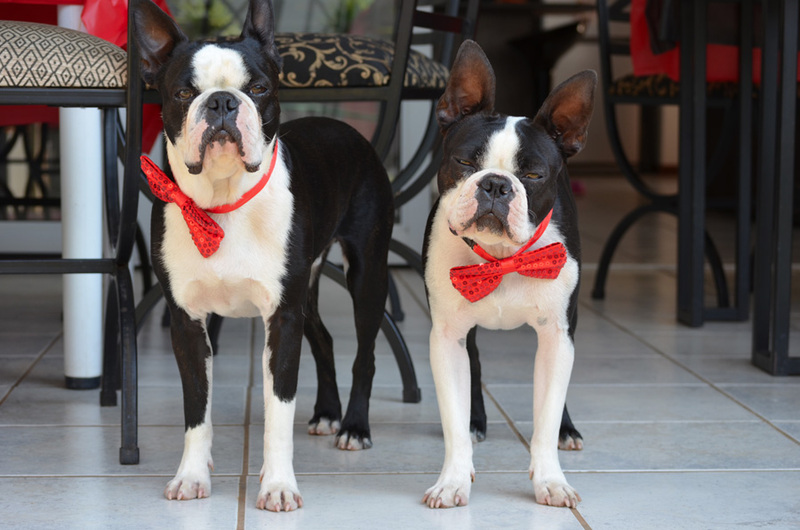 Even if they already look elegant, many people loves to dress them up for special events! 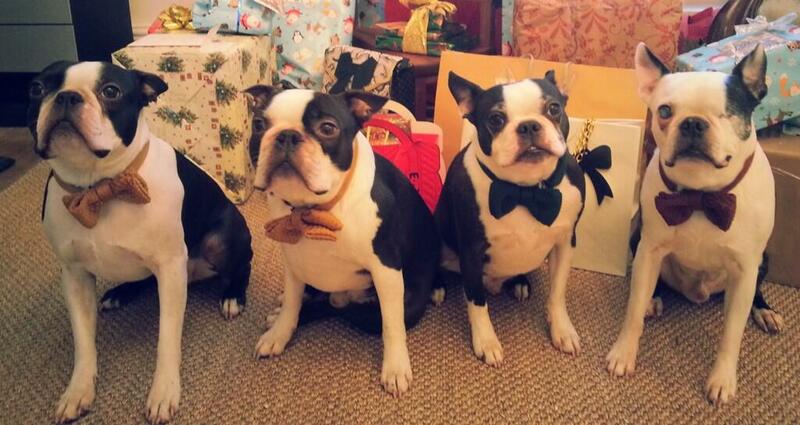 Now, here are some of the most elegant dogs wearing bow ties. 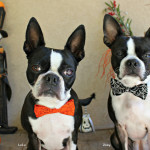 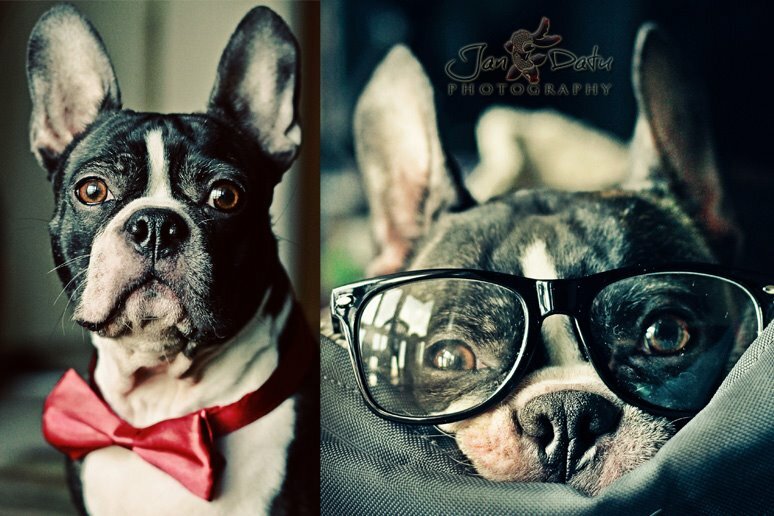 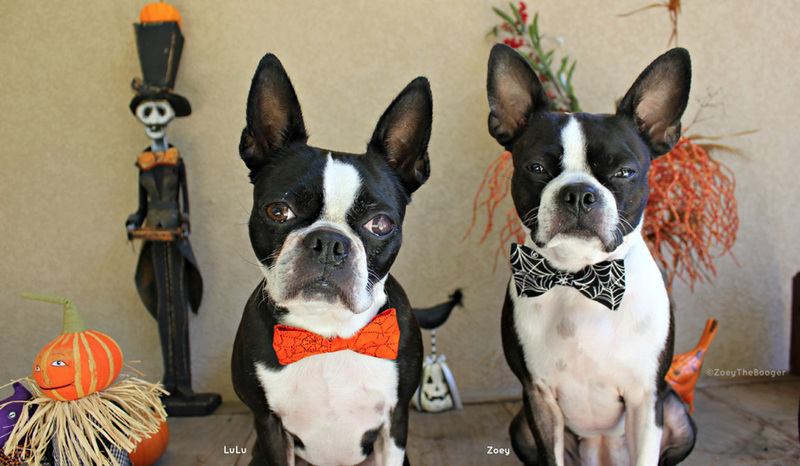 Check out beautiful photos of dogs in bowties below!